Our liver is one of the least discussed organs in the body and happens to also be one of the most important. The liver is the center of our digestion and detoxification system, working in perfect harmony with the body to absorb essential nutrients and dispose of waste. It’s ability to remove toxic build up is what keeps our body humming. However, our liver can only do so much. When excessive toxins are introduced into the body, the liver can quickly be overwhelmed, leaving remaining toxins that eventually turn into harmful diseases and in some cases even death (1). 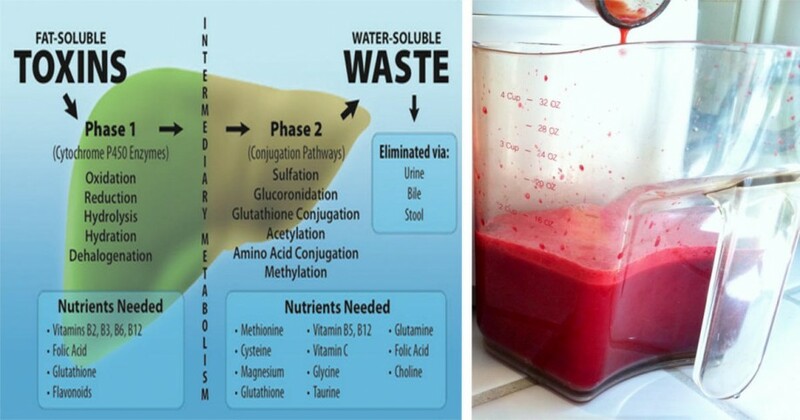 Fortunately, there are an increasing number of easy techniques that aid the liver in the detoxification process, allowing it to do its job more efficiently. Our body disposes of toxins through four major organs; the liver, the kidneys, the intestinal tract and skin (2). The liver, in particular, is responsible for filtering blood that makes its way through the digestive tract. Once the blood has been cleaned through the process, it is returned to the rest of the body, delivering nutrients to cells and organs. This process also affects how our body absorbs chemicals and drugs (3). Most of these toxins enter our body through oily or fatty substances or are breathed in from the environment around us. Those absorbed as water solubles are most often excreted from the body rather than held in. Another factor could be the presence of Cirrhosis or damage and scarring of the liver. This can be caused by infections, genetics, or excessive alcohol in the blood stream. When Cirrhosis is present it becomes difficult for the liver to properly function, and detoxification can also come to a halt (6). Fortunately, there are many safe and all natural ways to detox. One such way is by increasing your consumption of beets. Beets are a high-antioxidant vegetables that are known for cleansing and detoxifying (7). 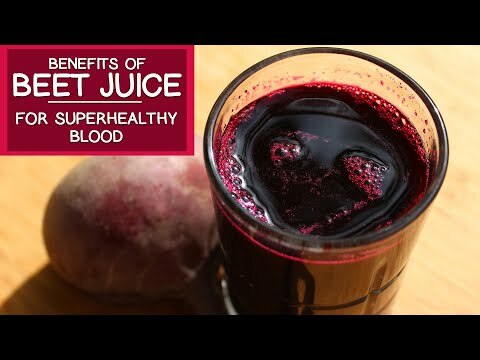 Beets contain high amounts of betaine, which are used by the liver to eliminate toxins (8). 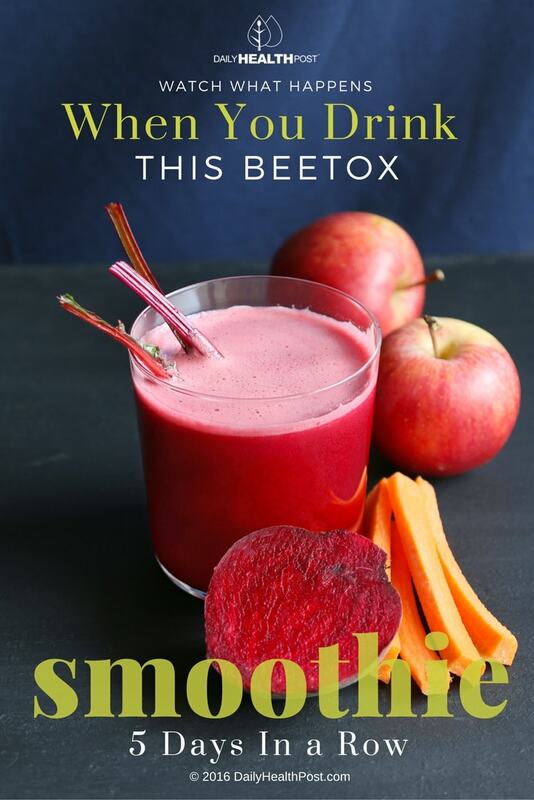 To incorporate the detoxifying benefits of beets, try this easy detox recipe. Wash the beet, carrot, and apple and cut them into small pieces. Blend all of the ingredients together until you get a smooth liquid, if you find that you did not put enough water, keep adding until you have the right consistency. Try to have the drink before your largest meal of the day (typically breakfast or lunch) for 3-5 days. Take a 10-day break before repeating the cycle.